Pull out your slow cooker - we've got another tasty recipe to try! Our Slow-Cooker Creamy Lentil Soup is just what you need to get you through the chilly weather. 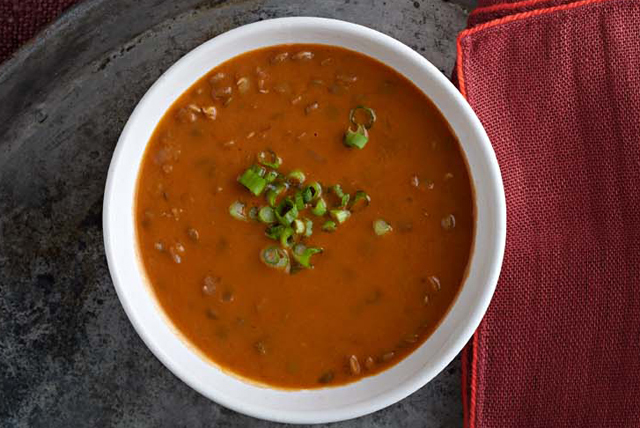 Warm up with a steaming bowl of lentil soup that's ready when you are. Stir in all remaining ingredients except cream cheese; cover with lid. Cook on LOW 7 to 8 hours (or on HIGH 3 to 4 hours) or until lentils are tender.